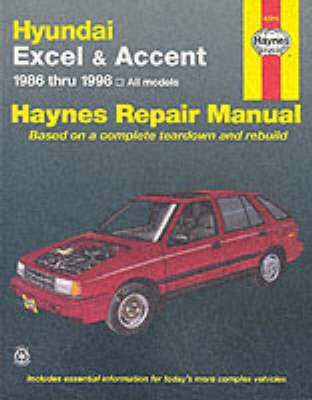 The title of this book is Subaru Automotive Repair Manual and is written by author Mike Stubblefield. 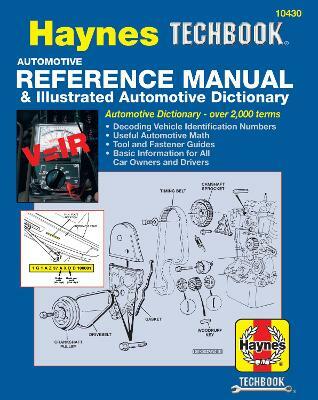 The book Subaru Automotive Repair Manual is published by Haynes Manuals Inc. 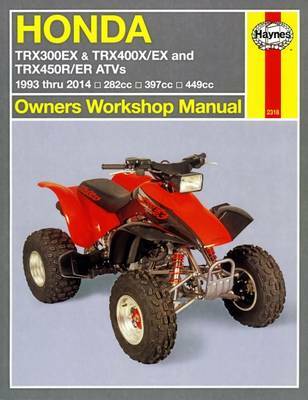 The ISBN of this book is 9781563922855 and the format is . 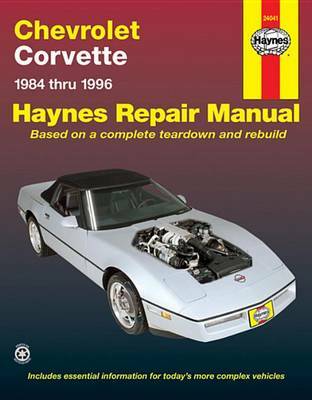 The publisher has not provided a book description for Subaru Automotive Repair Manual by Mike Stubblefield.